Hello beautiful readers! My last post was pretty much about wedding and wedding dresses, and it’s never enough to describe the charm of lovely wedding dresses, moreover who doesn't love to talk about wedding its equally enticing for all of us. So I yet again get you a bit of insight on the wedding dresses, in particular lace wedding dresses. There is a lot to know about these and you will get more and more interested as we follow up! 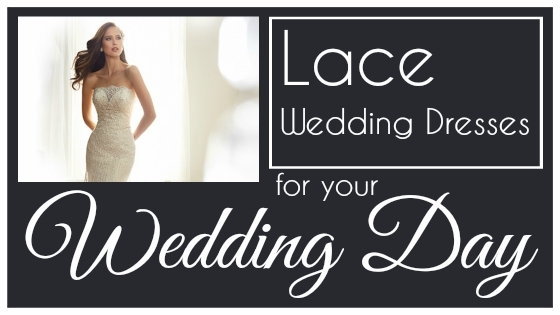 LandyBridal has some stunning collection of Lace wedding dresses and accessories. 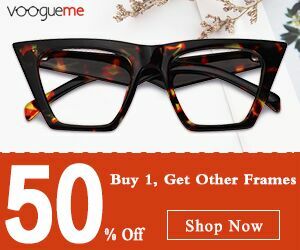 These are pretty much in trend these days and it’s because of the material that looks so soothing to eyes and to wear, it’s pretty chic. Lace wedding dresses are made out of the lace fabric, that is and come in variety of options and shapes like A-line lace wedding dress, mermaid lace wedding dress, empire lace wedding dress etc. This kind of dress looks classy and refined in a sense when you are ready to move down the aisle. I think, most positively lace wedding dresses make a bride look the best and the ever stylish persona is all people talk about thereafter. Lace wedding dresses have numerous alternatives to choose from providing lovely silhouettes, hemline, neckline, train lengths and sleeves too. 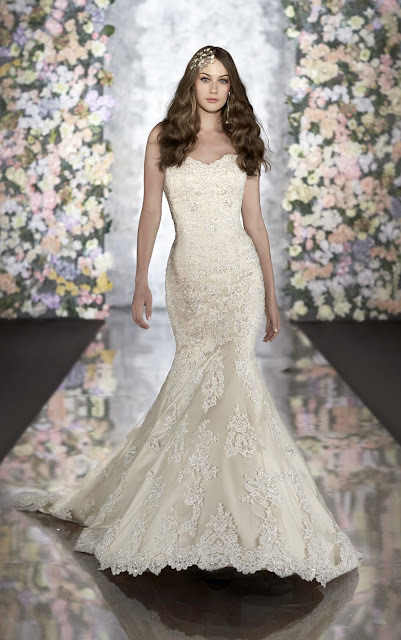 If you are ever opting for lace wedding dress, make sure you keep in mind of what length (square, elongated, mermaid, knee-length, flared etc.) to go for according to your body, so that you get the best advantage of choosing this kind. With other embellishments on the attire and all the jewels accompanying you won’t fail to present yourself like an angel already. Basically, this was all and a bit of my knowledge of what I know about lace wedding dresses, so until next time then!